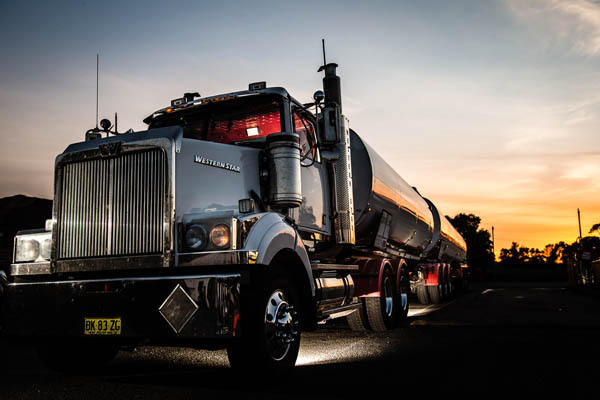 Park Fuels diesel is a 10ppm ultra low sulphur diesel (ULSD) that is quality tested to ensure it meets and exceeds the Australian diesel standards. Park Fuels has a high level of quality procedure training delivered to all staff, including terminal operators and delivery drivers. This enables Park Fuels to warrant the quality of all diesel it supplies. All fuels imported by Park Fuels are quality tested by Park Fuel’s internal laboratory before and after discharge into its storage facility. Then Park Fuels batches the fuel and send the sealed samples to an independent NATA approved laboratory for testing before releasing the product for delivery to the customer. To meet requirements of various Australian climatic conditions Park Fuels supplies winter diesel (winter mix). We offer winterised diesel products in the majority of regions that commonly experience temperatures below -3deg C.
The winter mix is a diesel that has increased cold properties to stop waxing and freezing in colder climates. This product is usually supplied between May and October but can be supplied upon request out of this season.